100% cotton. Polyester/cotton lining. 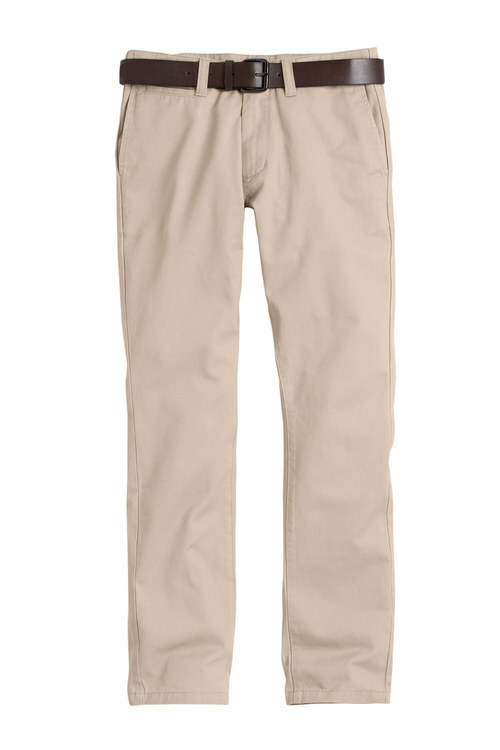 100% polyurethane belt. Shopping for menswear online just got a lot easier with the Lived In Slim Chino from Southcape, available in four great colours. 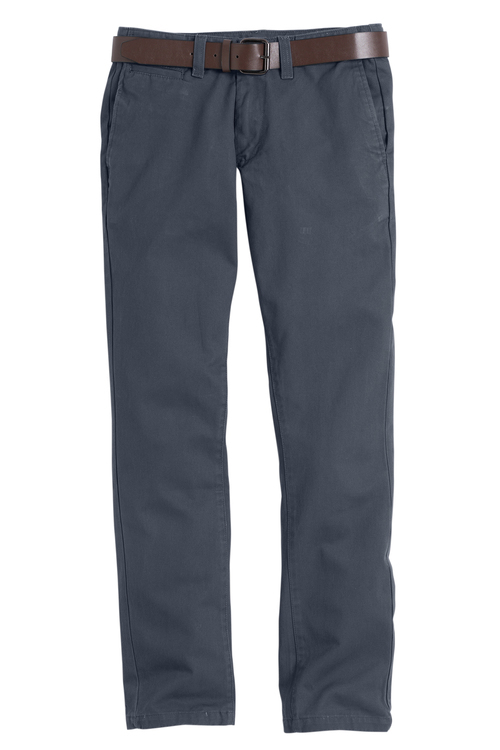 Constructed from a soft cotton fabric and featuring a centre front zip and button fastening, front coin pocket, side angled pockets and non-functional back welt pockets. 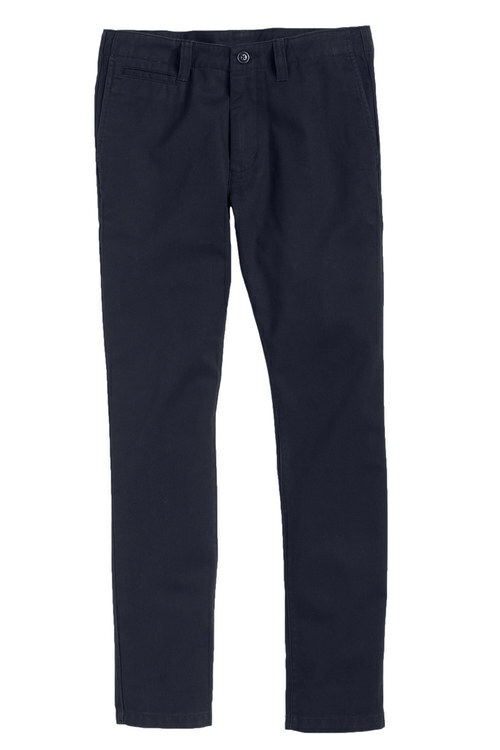 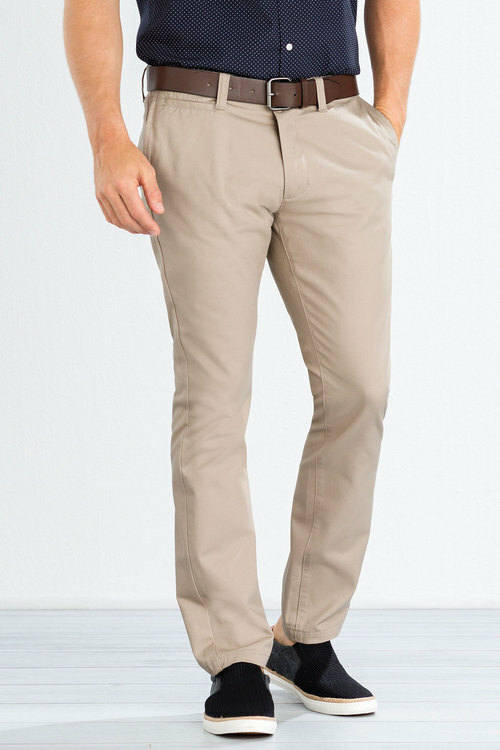 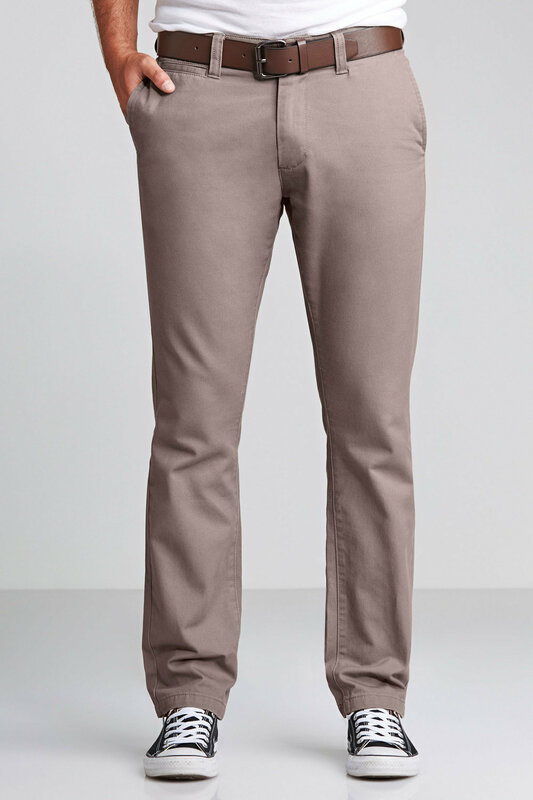 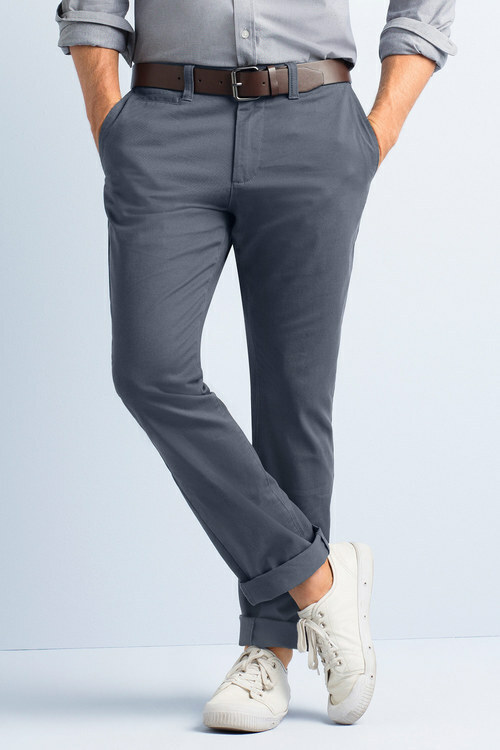 Finished with a tapered leg, these chino's are the latest trend in men's pants and are comfortable and easy to style. 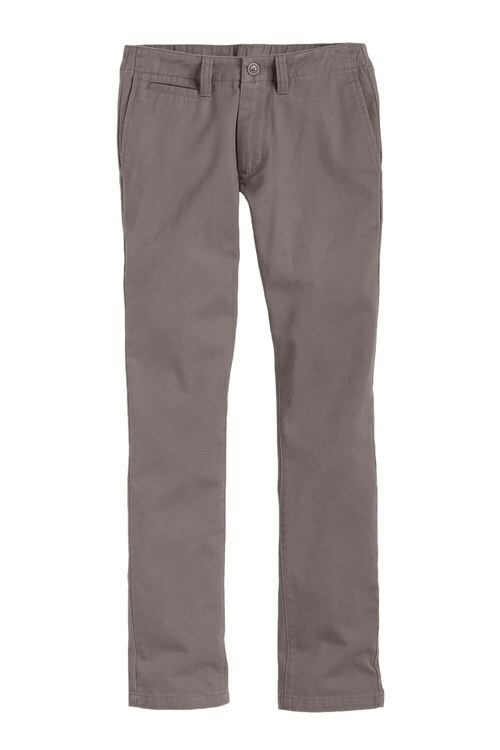 Wear with a simple t-shirt or button shirt and men's boots - finish the look off with a belt.